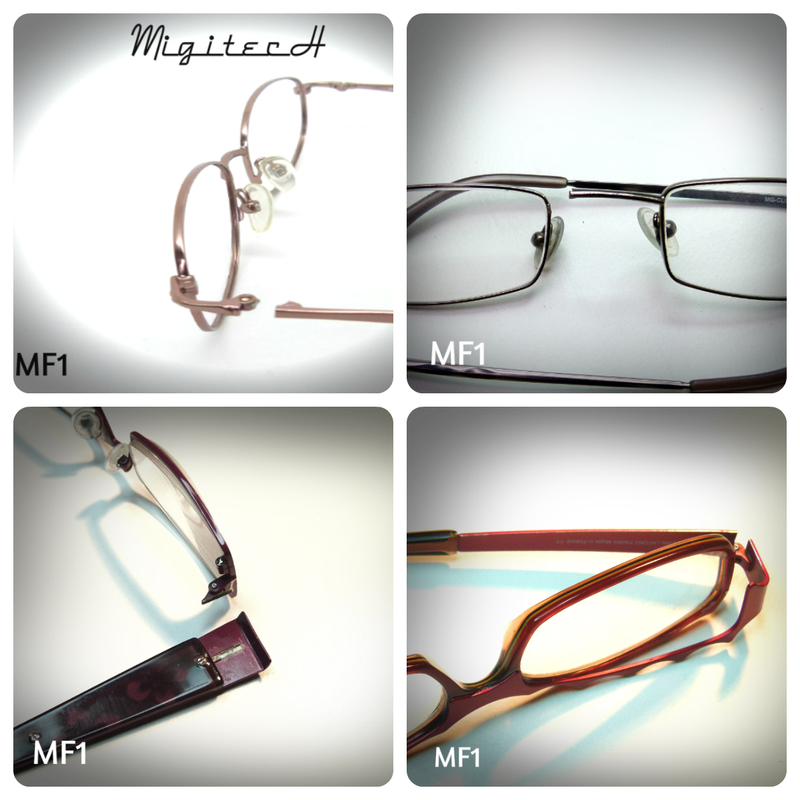 Migitech takes pride in offering a full line of metal frame eyeglass repair work. 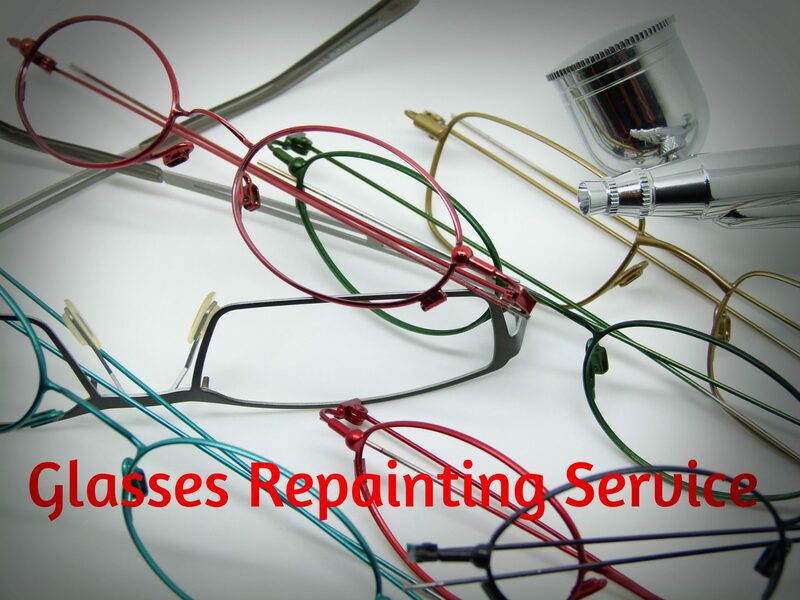 We look forward to helping you get your glasses back up to their regular functionality. 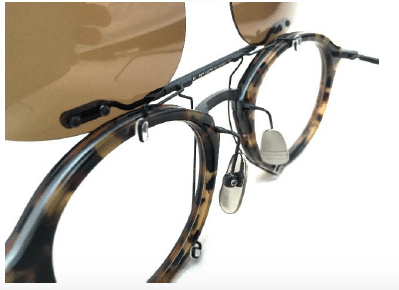 Our experienced technicians complete metal frame repairs on all kinds of glasses, whether they are spectacles, sunglasses or reading glasses. 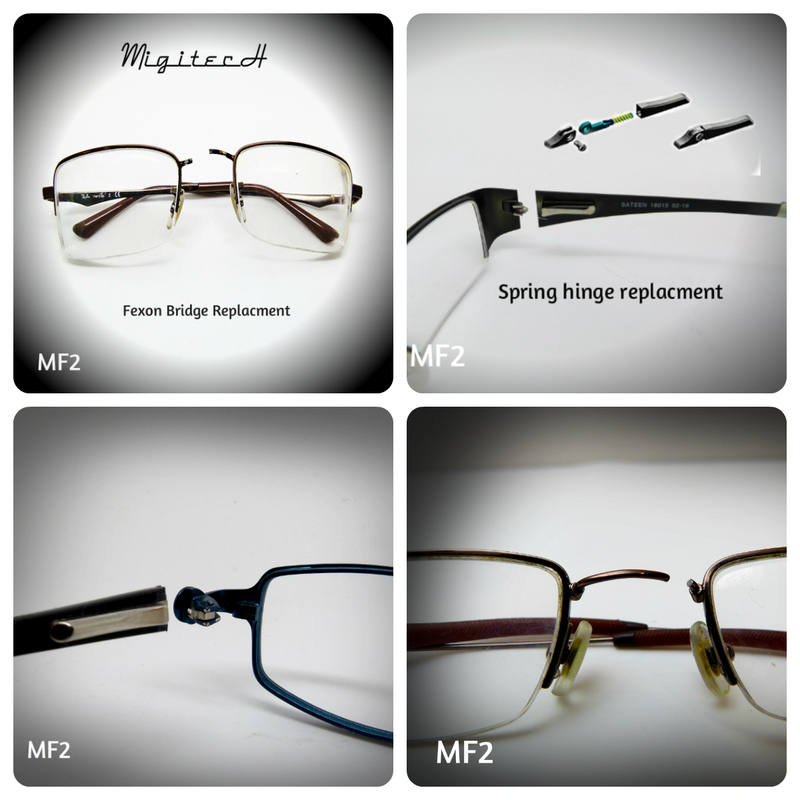 Offering the gamut of metal frame repairs, we offer spring hinge replacement, bridge welding, nose pad holder weld, spring hinge repair and basically any other kind of metal frame eyeglass repair. 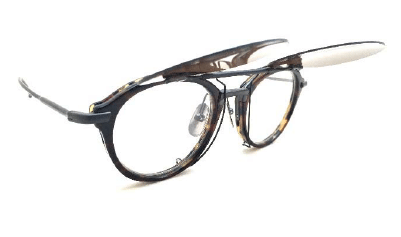 We know there are several kinds of metal used to create eyeglasses. 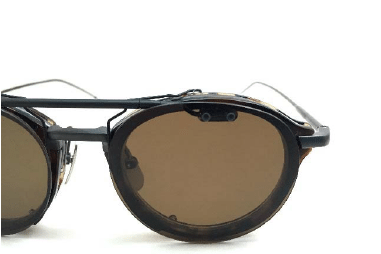 The optical industry uses titanium variations, alloy combinations, nickel-plating, chrome-plating, gold-plating and more. 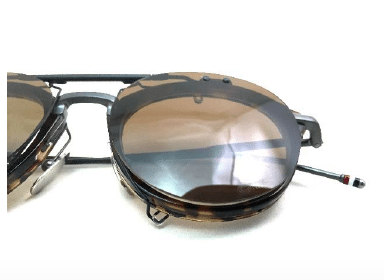 Our technicians have the capabilities to repair 99% of glasses, with that being dependent upon the kind and the quality of the materials used to construct it. Depending upon your needs, we can handle a whole range of glass problems. 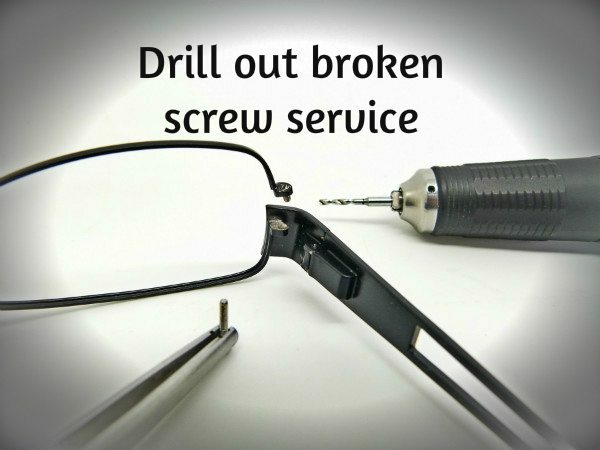 With the ability to handle spectacles welding, glasses welding, glasses polishing, glasses nose implants and all of the basic repairs for broken glasses. 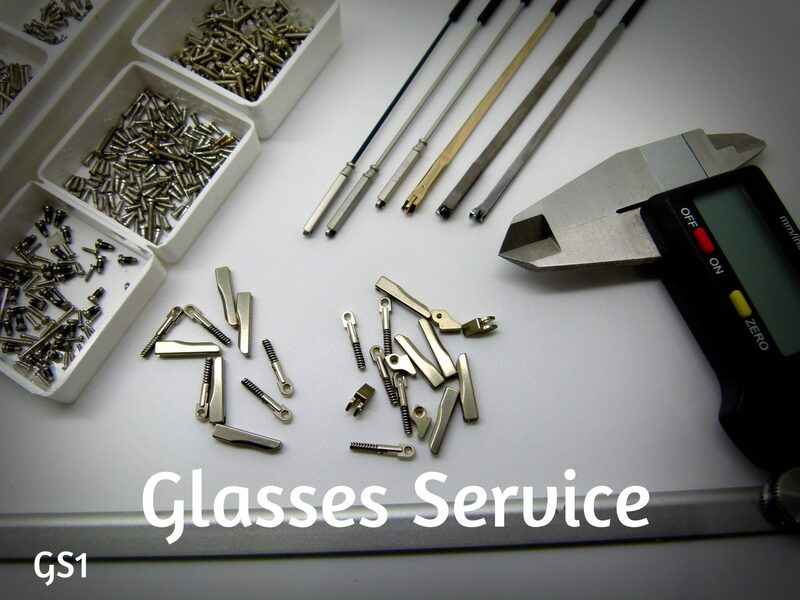 We take pride in having a time a team of professionals who have dedicated years to eyeglass repairs so they can provide fast, efficient service that cannot be surpassed. 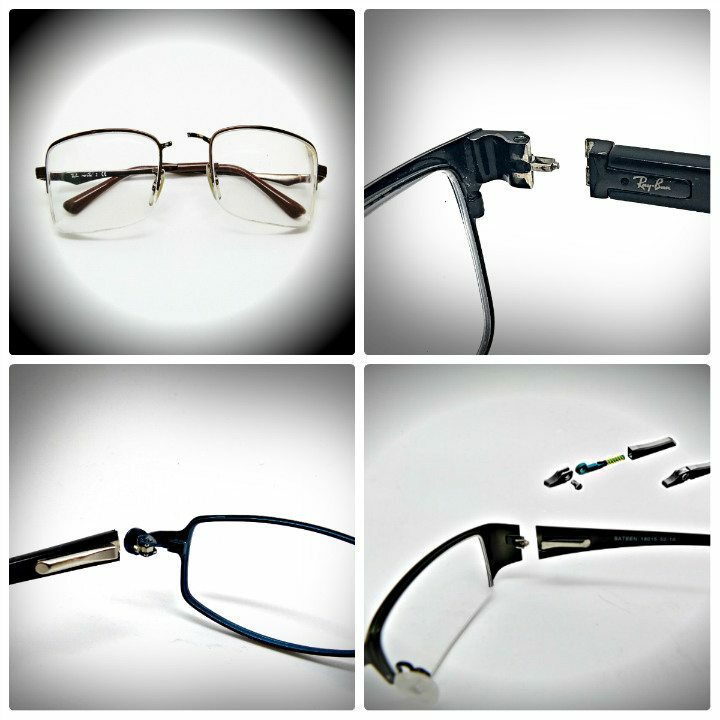 Our eyeglass professionals will ensure your repairs are handled promptly and courteously. We take pride in taking care of metal frame repairs for clients from all around the area, including Brisbane, Perth, Sydney, Adelaide, Cambbera, Crarins, Hobart, Melbourne and Castele. Just send us your frames and we will promptly repair them, returning them within 24 to 48 hours. 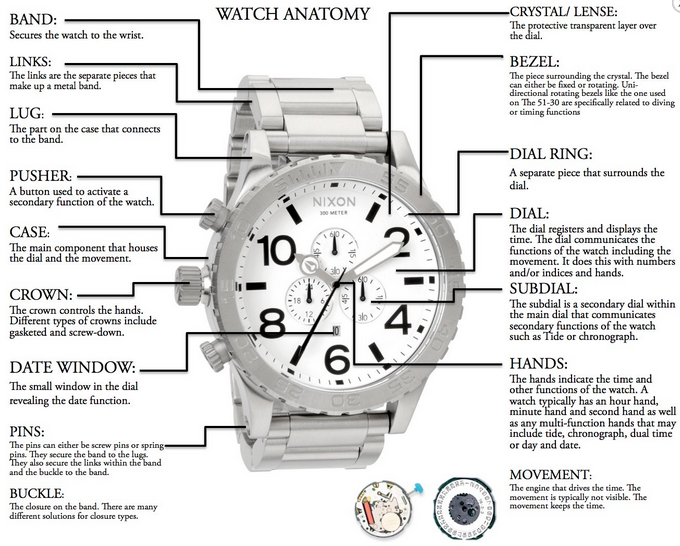 If it is an urgent situation, same day repairs are available. 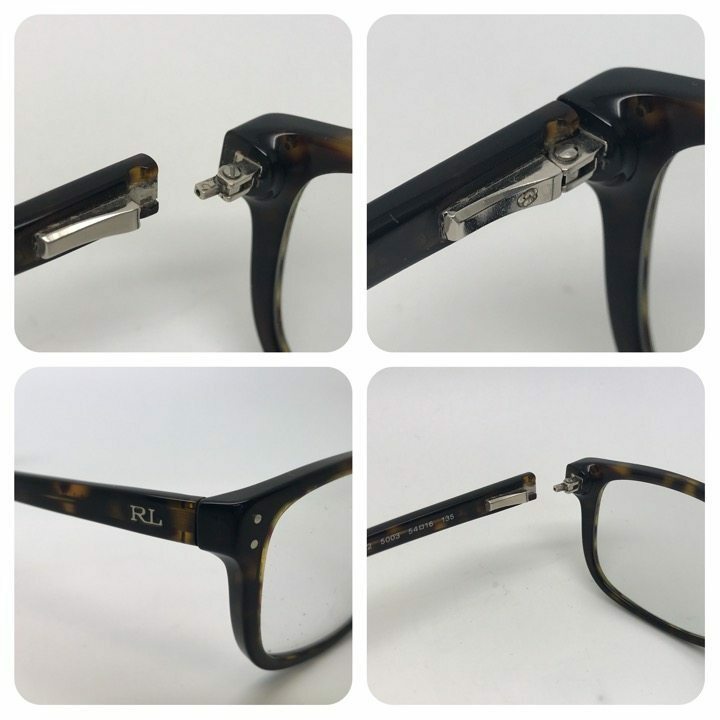 Our professional opticians are experienced in repairing all brands of metal glass frames, including Alain Mikli, Dior, Ray Ban, Prada, Persol, Crome Hearts, Marc Jacobs, Oakley, Michael Kors and others. We have two laser machines on premises, so we can handle the job with the latest state of the art laser technology. All of our repairs come with a standard six month warranty, so you can rest assured that the job will be done correctly the first time.